Cecilia Pemberton is a qualified practicing speech pathologist. She has been treating clients with a variety of voice problems for 30 years. These include professional voice users such as: fitness instructors, teachers, actors, singers, barristers, judges and auctioneers. Her workshops and seminars incorporate her practical knowledge and expertise and are full of useful information and vocal exercises on how to maintain a healthy voice. 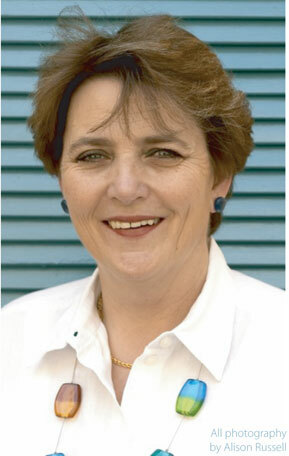 In 2009 Cecilia was awarded Fellowship by Speech Pathology Australia in recognition of her contribution to the profession. Cecilia is currently involved in a joint project with the Catholic Education Wollongong designed to prevent vocal injury in teachers. This project has been nominated as a finalist in the 2009 NSW Safe work awards.